Have you asked yourself one of these questions recently? How do I learn the ends and outs of the social media platforms my clients "live" on? What does it take to consistently create content that my followers and clients want ? How do I become one that peers in my industry would look to for advice and opinions? Where can I find a accountability coach that will hold me accoutable without break me financially? If you answered YES, I've created this group just for you! Whether you work with a team or you’re riding solo, there are some tried-and-true habits you can adopt, that will put you on the path to being a truly successful content creator and it starts with accountability and healthy social media habits. Creative Challenges Accountability Group is going to help you do this and get things done!. Why join Creative Challenges Accountability Group? We're social creatures, and group dynamics make us show up and do fascinating things. When we have to answer to other people, we can do things we choose not to procrastinate. DISCLAIMER: NON-ACCESS - Money back guarantee. 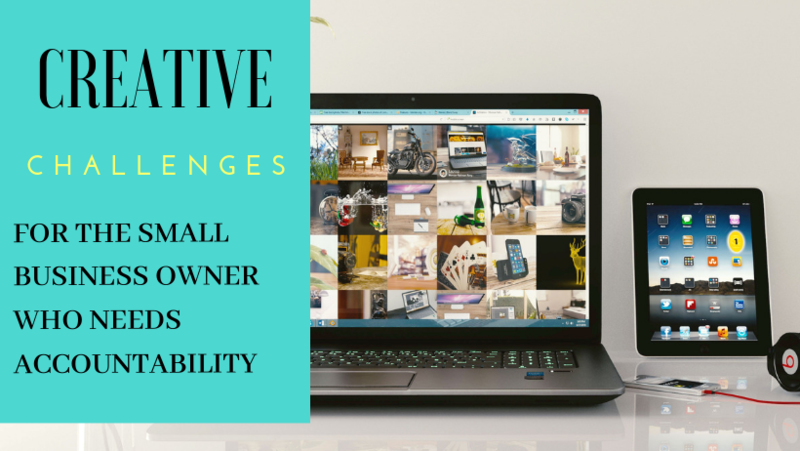 If you do not access the Creative Challenges Accountability Group, you may request a refund. There are digital products in the Creative Challenges Accountability Group, once accessed, there is no refund.